Microsoft has announced it is finally rolling out support for an input method that's been somewhat contentious on console: the mouse and keyboard. Announced during today's episode of Microsoft's Inside Xbox show, the previously rumored feature will be rolling out to a limited number of Xbox Insider users "in the coming weeks." 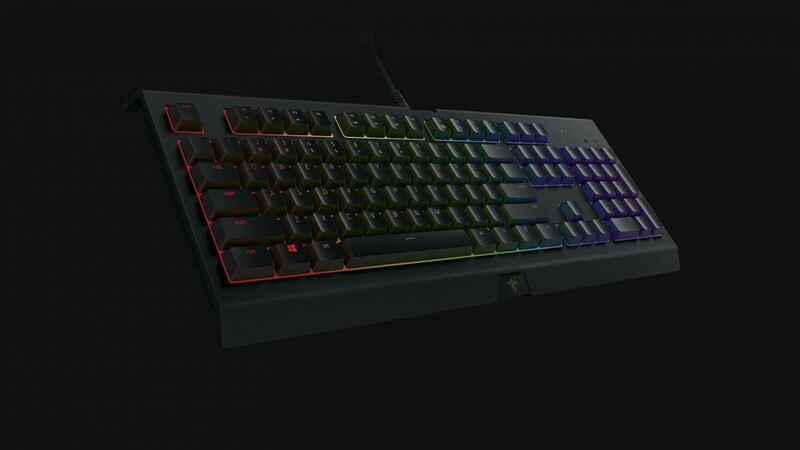 Most keyboards and mice that use USB (wired or wireless) should work, though Microsoft is partnering with Razer on keyboard and mouse method made specifically for the Xbox One. I know what you're thinking: Won't users who use this option, which tends to be faster and more precise than a controller, have an advantage over controller users? They would, but only if the developer chooses to enable the feature. "It’s important to note that mouse and keyboard support for games is added on a title-by-title basis, entirely at developers’ discretion. For all other titles, nothing changes," says Jason Ronald, director of program management at Xbox. "Mouse and keyboard input is not enabled by default for games." So if a developer thinks introducing the mouse and keyboard into their game would ruin it, it doesn't have to. The first announced title to make use of mouse and keyboard on Xbox One will be Warframe. Microsoft also announced plans to reveal additional details (and titles) for the feature on November 10. The best-case scenario is that this makes it more likely for PC developers to port their games to Xbox One without having to make compromises (PUBG comes to mind). The other best-case scenario is that, along with Microsoft's own Adaptive controller, more people will be able to use custom controllers by having the Xbox One read it as a keyboard. The worst case scenario is that Warframe and other multiplayer titles get harder to play competitive for controller users. Overall, a pretty good trade.